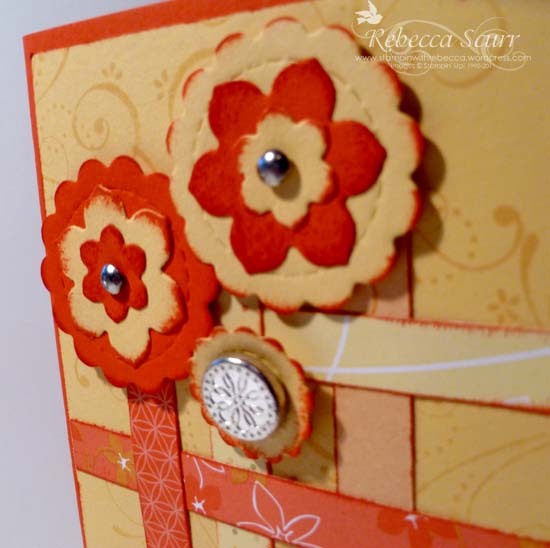 lovely fresh, ‘spring-y’ cards, Rebecca! TFS! These look so fresh and ready for spring! The rain’s just started here again tonight after 2 days of sunshine…. 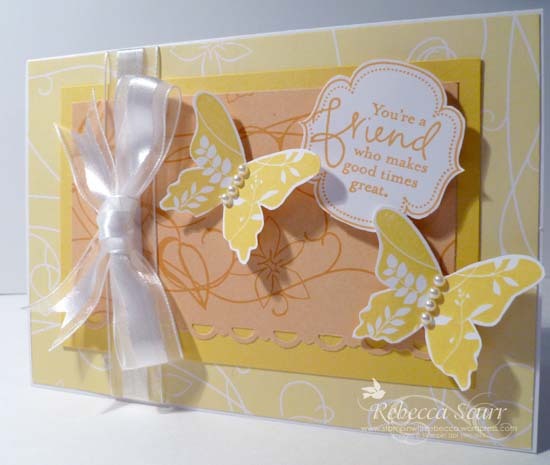 Pretty cards Rebecca – love the spring colours! 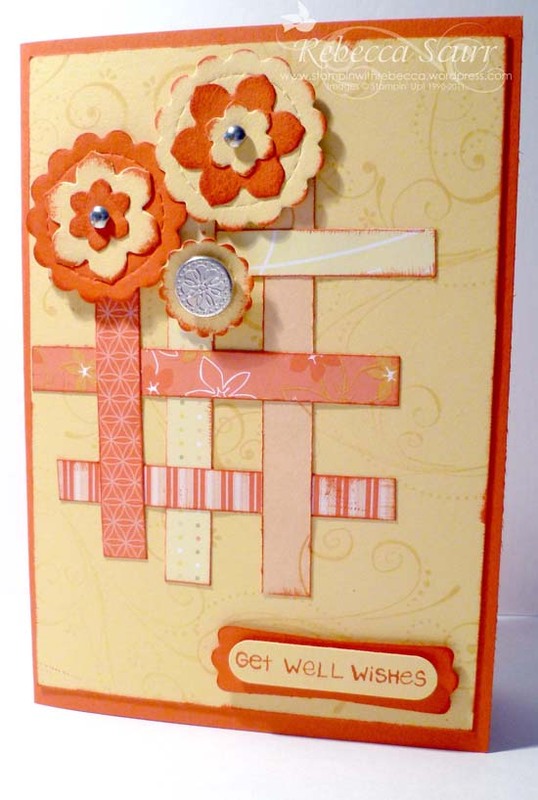 Lovely cards, in beautiful bright colours. 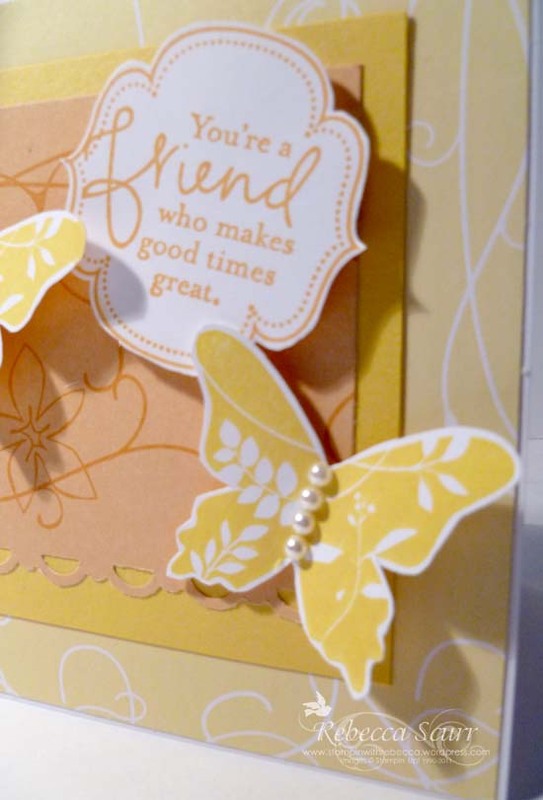 Love the bright and cheerful colours that you’ve used.